April 11, 2017 Comments Off on Fidget Spinners COMING SOON to VTN! Virginia Toy and Novelty is proud to announce we will soon be carrying FIDGET SPINNERS!!!! Fun for home, office, or wherever you are, Fidget Spinners are a toy you simply CANNOT put down! 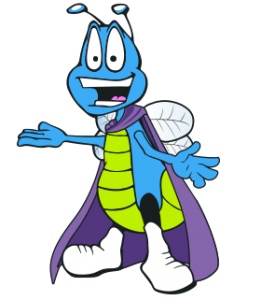 A fidget spinner is a toy or small device that you carry with you every single day. They come in various sizes and are made from several different materials. Currently, many fidget spinners are made using 3D printing, Injection Molding or CNC technology and utilize a wide range of bearings to make them spin. The idea is that by carrying an EDC fidget spinner, you will be able to curb unwanted habits such as nail biting and smoking. Instead of fidgeting around with your fingernails you can simply grab the fidget spinner and play with it. Many people have successfully curbed unwanted habits using fidget toys. Fidget spinner toys and other fidget toys for ADD sufferers are quickly becoming popular. 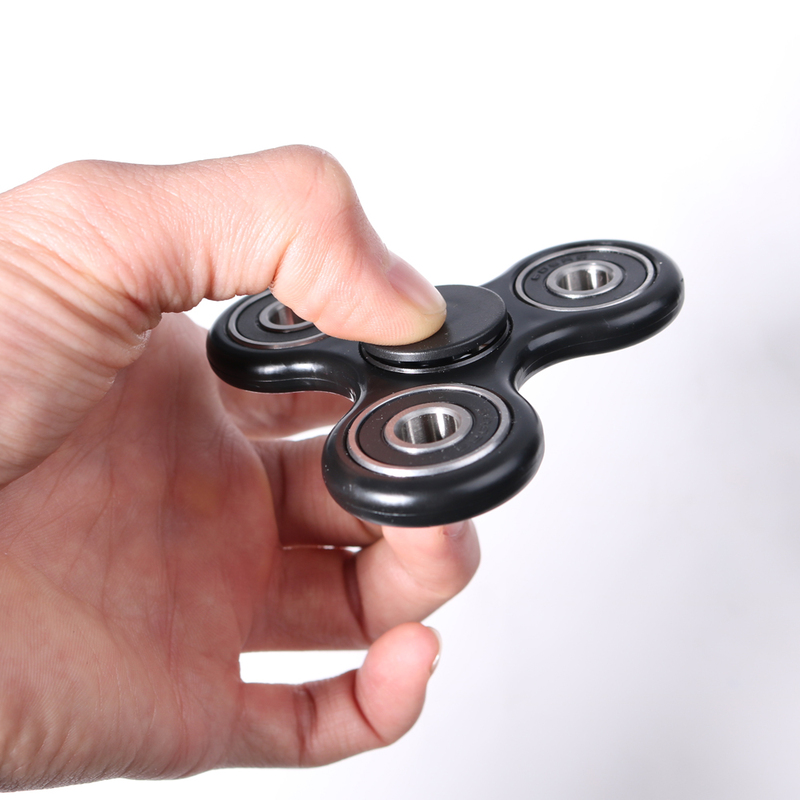 Many people are experiencing calming effects by channeling their fidgeting or other ADD symptoms into EDC spinner toys. Fidget Spinners are known to help with mild to moderate anxiety and stress. Research shows that physical activity, even a little foot-tapping, gum chewing or in our case fidget spinning, increases levels of neurotransmitters in the brain that control focus and attention. A subtle fidget may help block out distractions, fight boredom, and increase productivity. Don’t forget to Follow Us on Facebook for all the latest product updates, news, humor and general FUN!